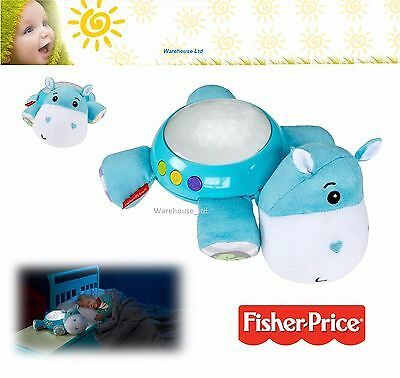 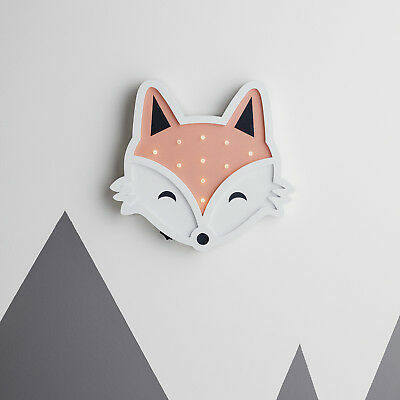 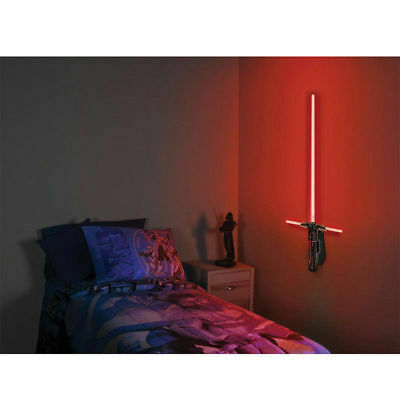 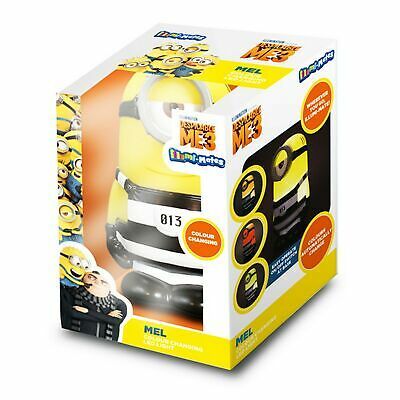 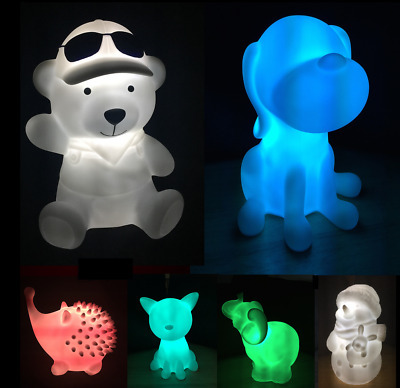 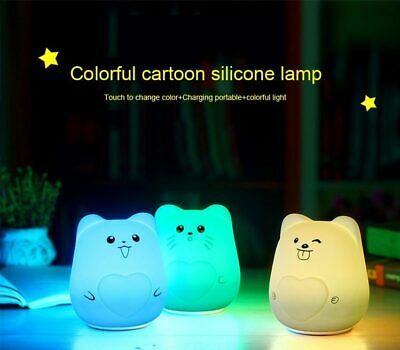 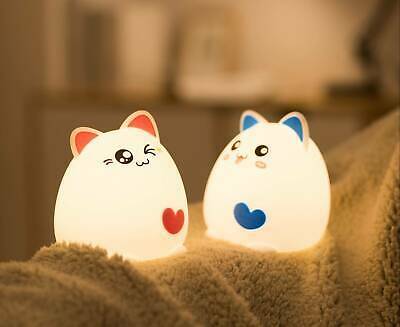 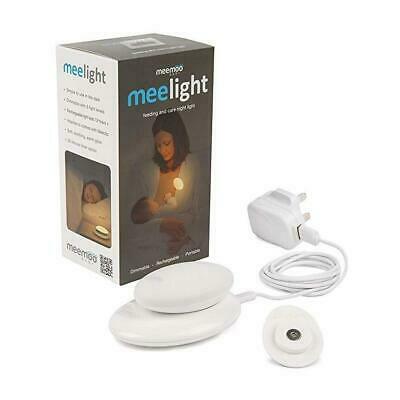 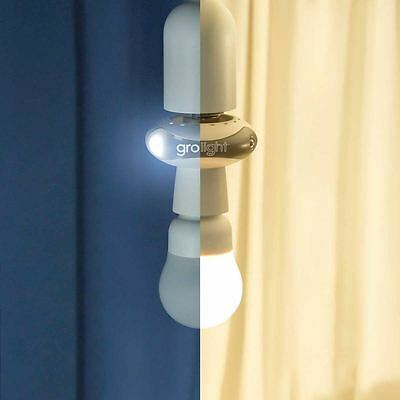 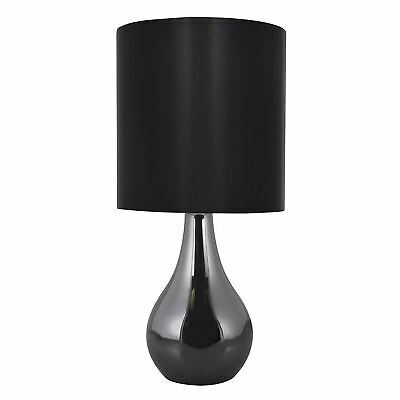 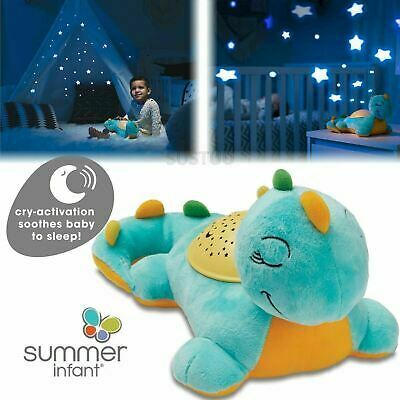 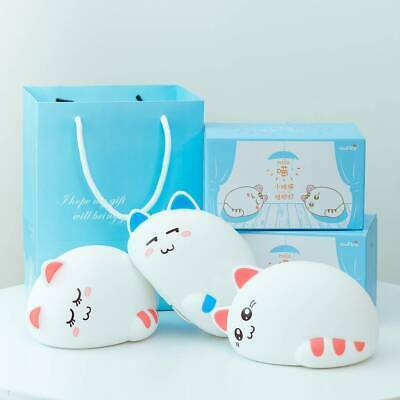 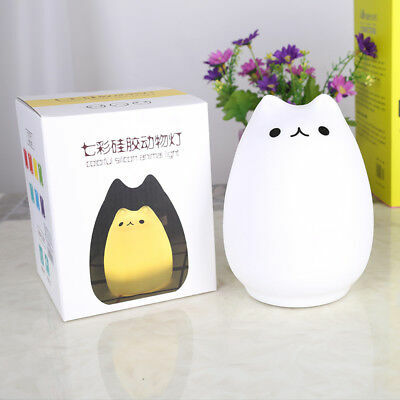 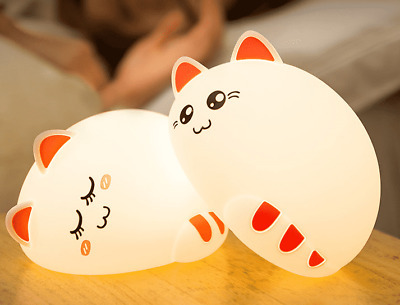 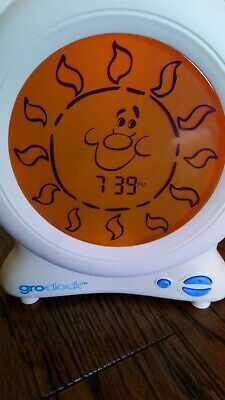 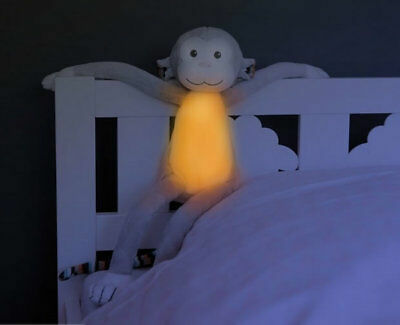 Beaba Happy 2-In-1 Movable Night Light (Coral) Free Shipping! 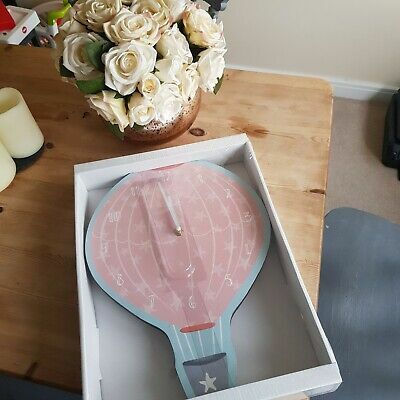 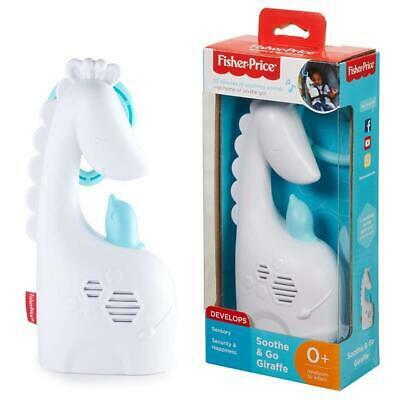 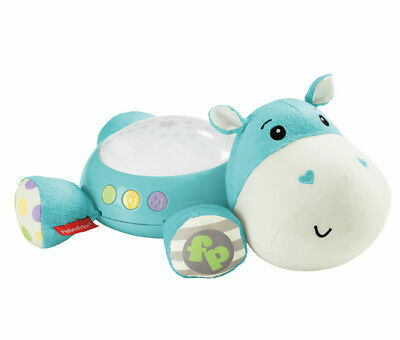 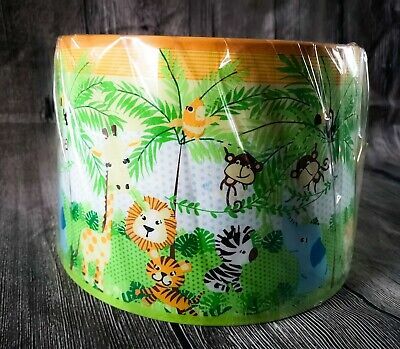 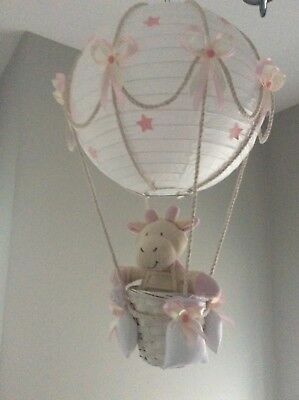 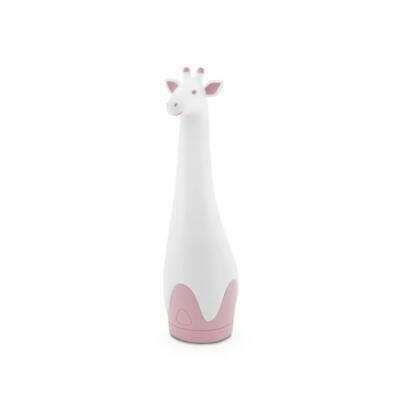 Zazu Gina The Giraffe Nightlight & Torch (Pink) Free Shipping! 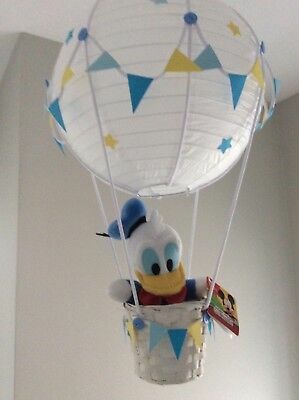 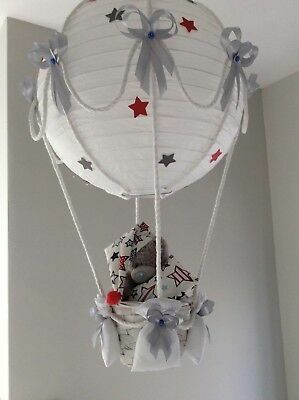 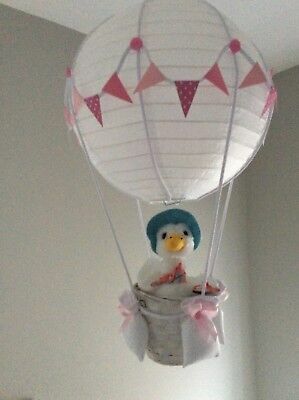 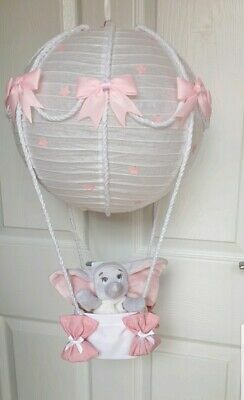 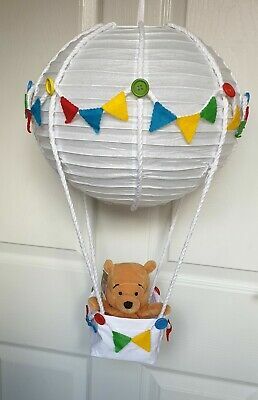 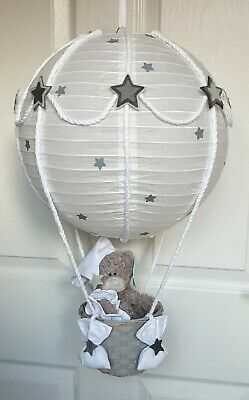 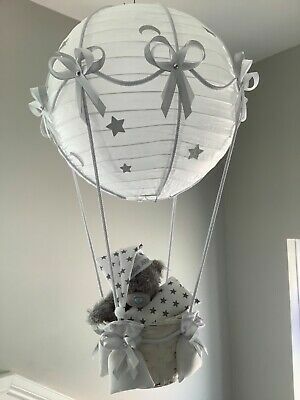 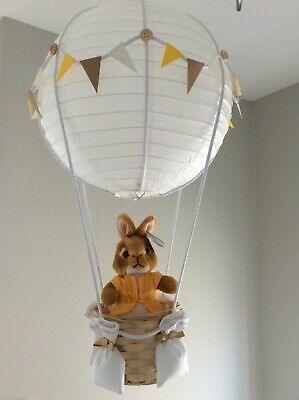 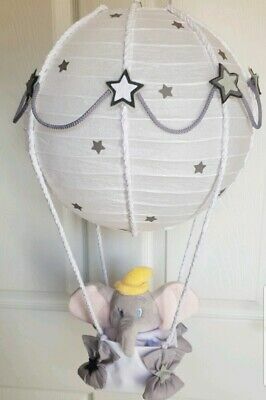 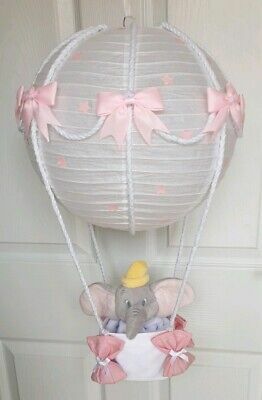 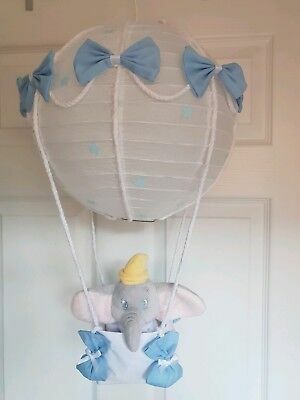 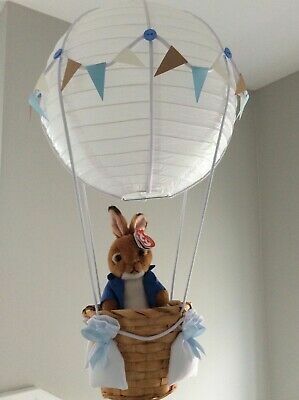 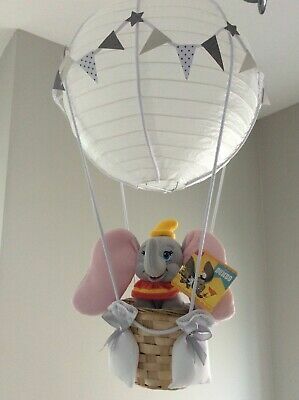 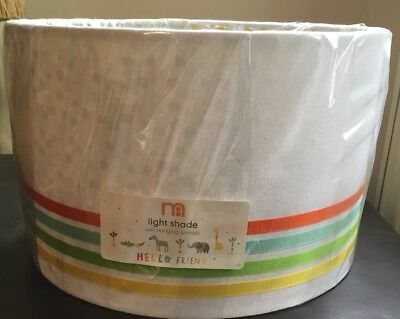 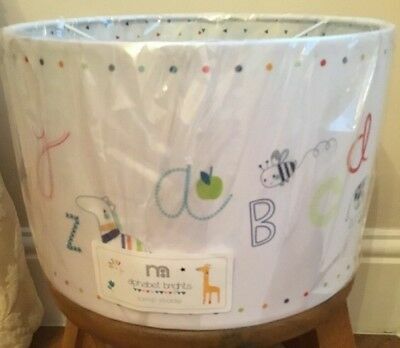 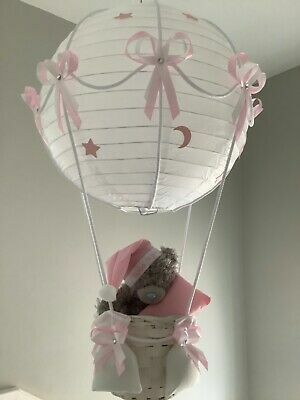 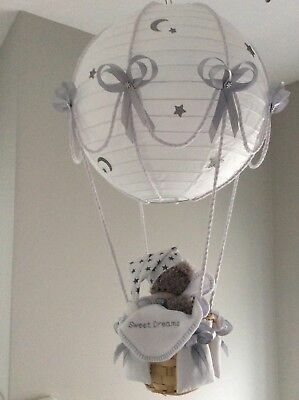 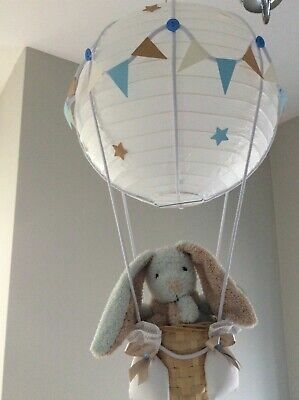 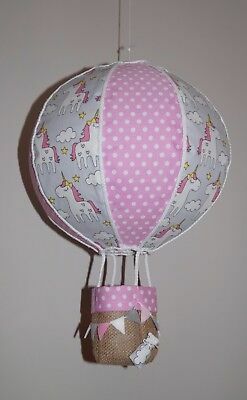 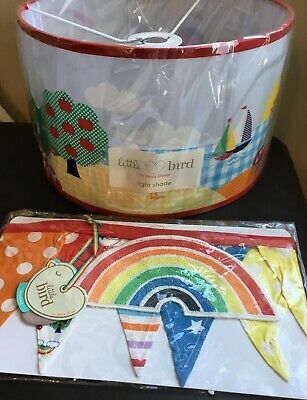 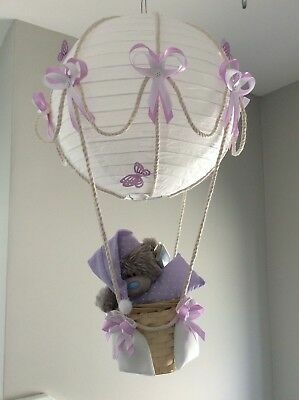 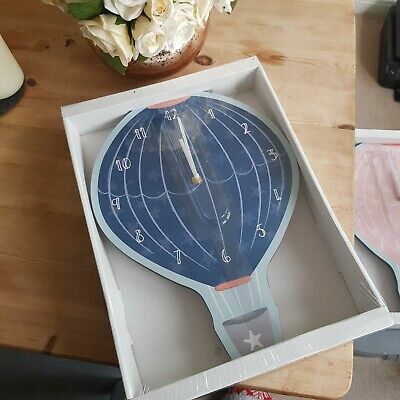 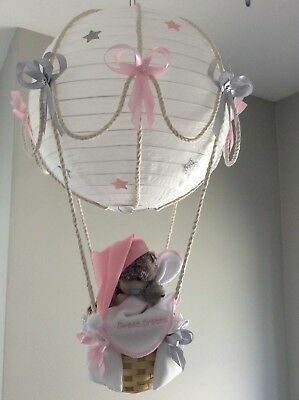 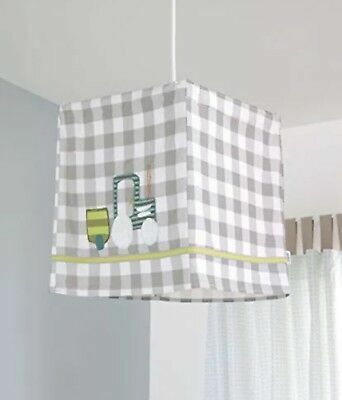 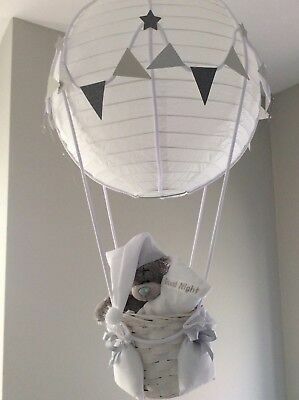 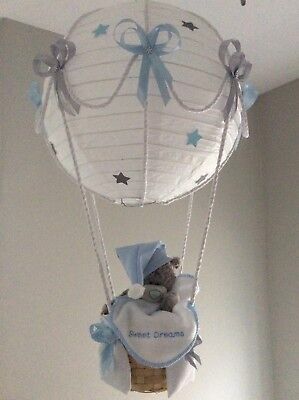 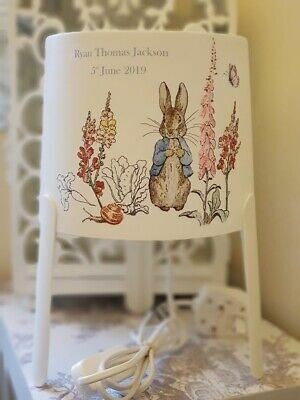 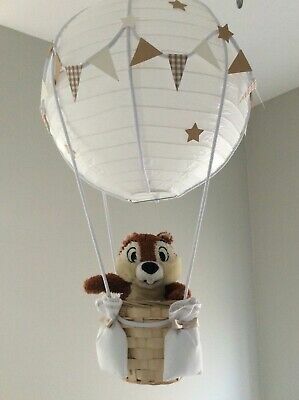 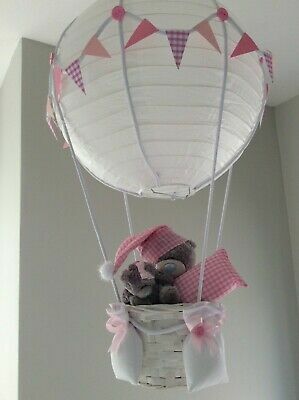 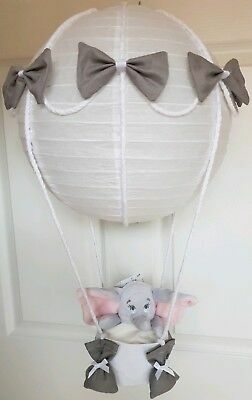 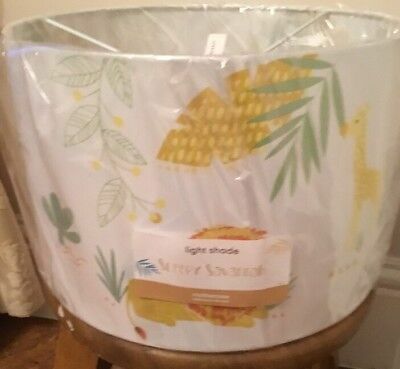 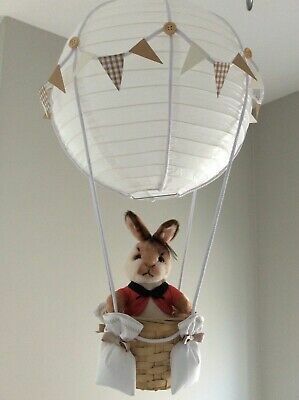 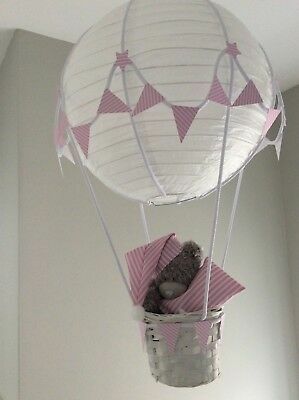 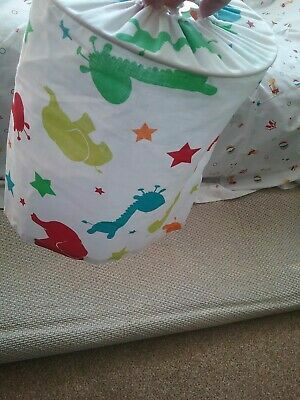 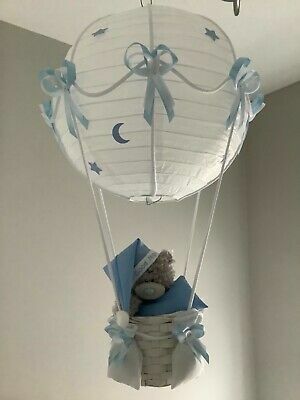 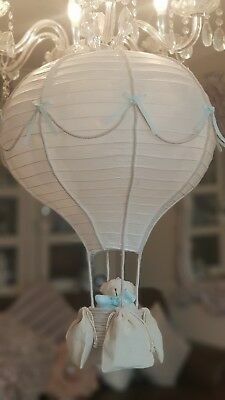 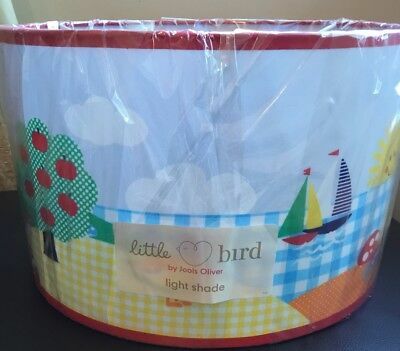 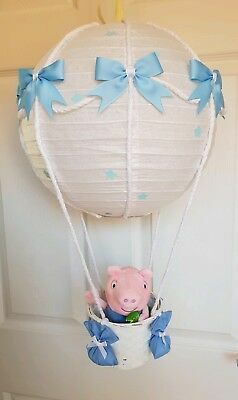 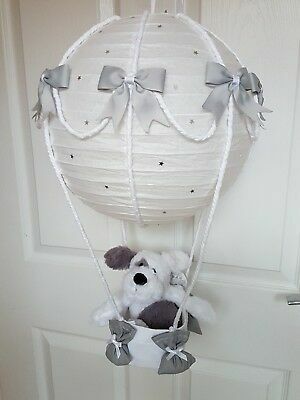 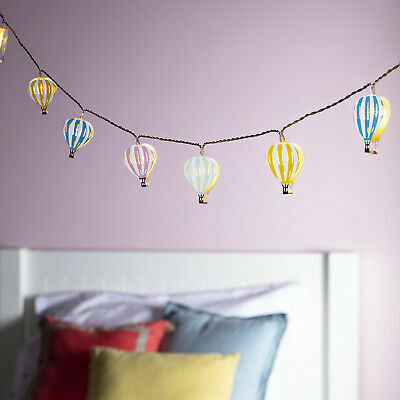 Starry night Hot Air Balloon nursery light shade Silver grey, made to order. 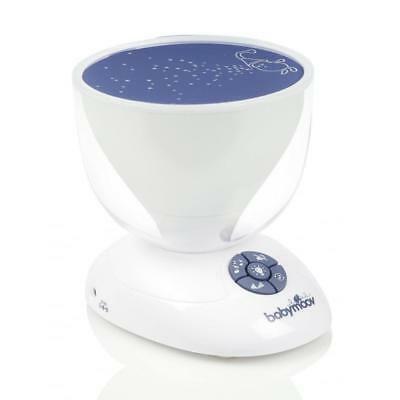 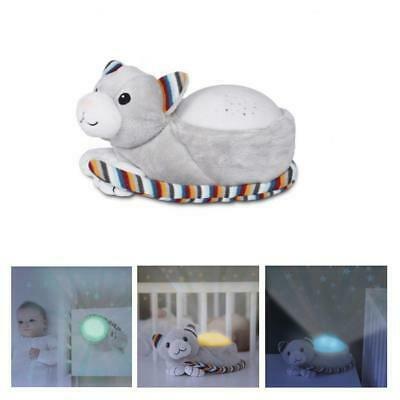 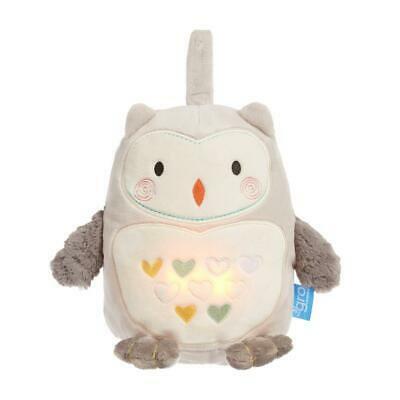 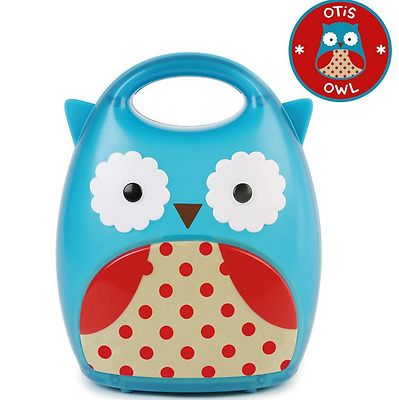 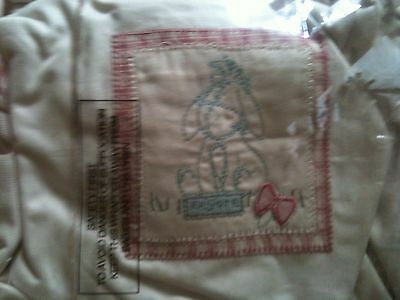 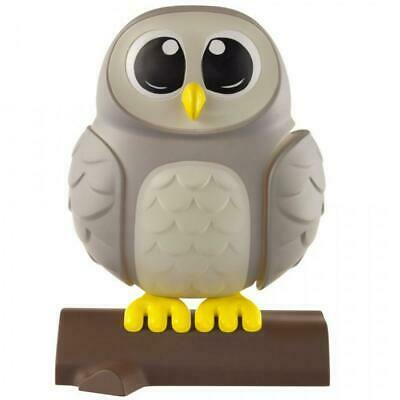 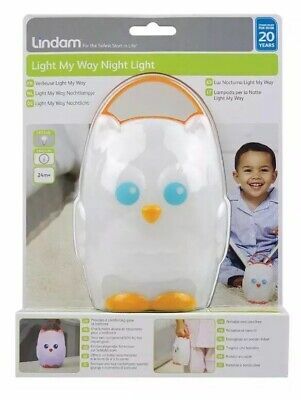 MyBaby by Homedics Comfort Creatures Night Light (Owl) Free Shipping! 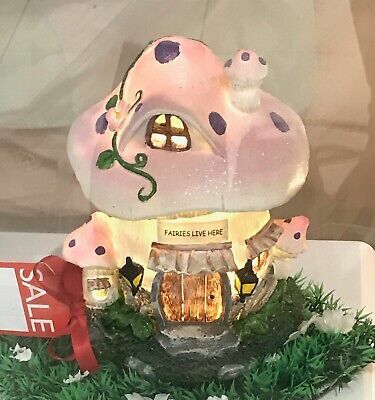 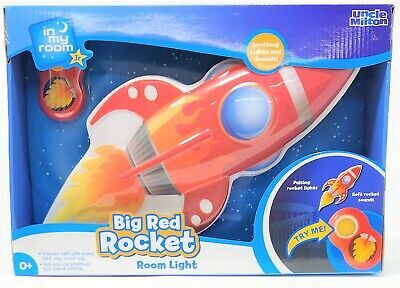 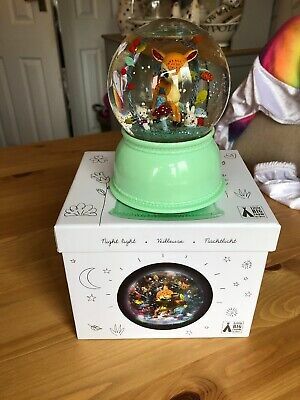 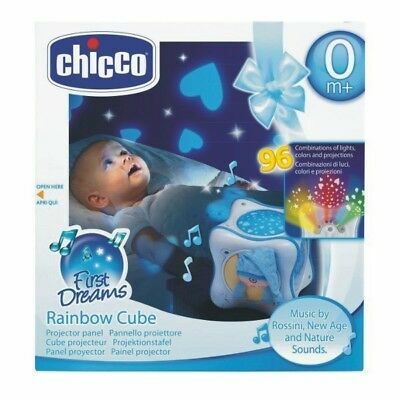 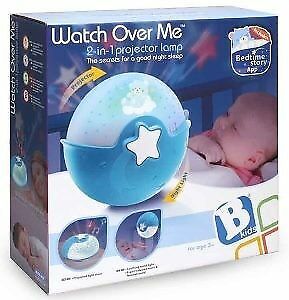 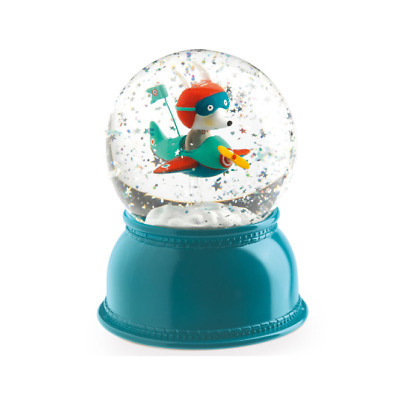 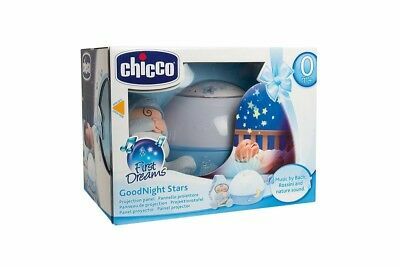 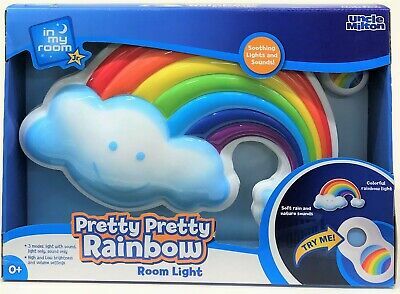 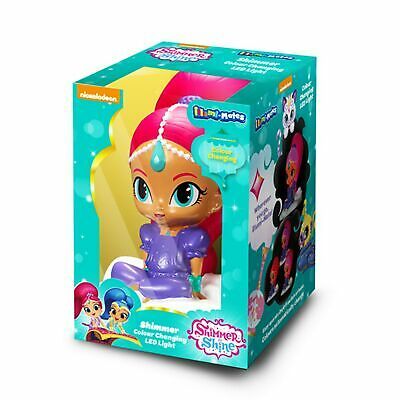 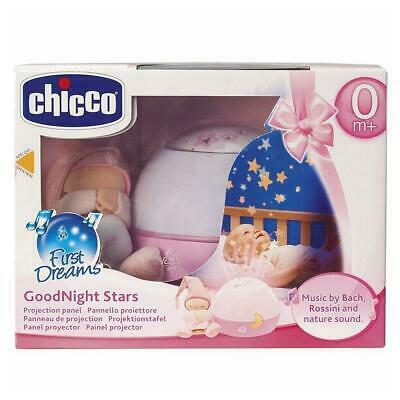 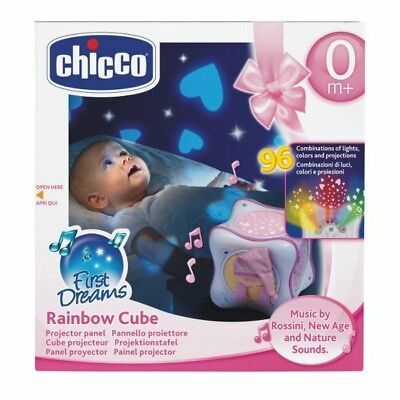 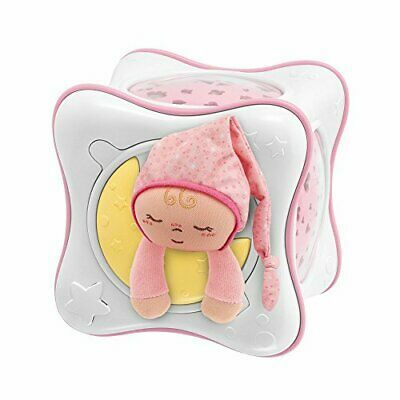 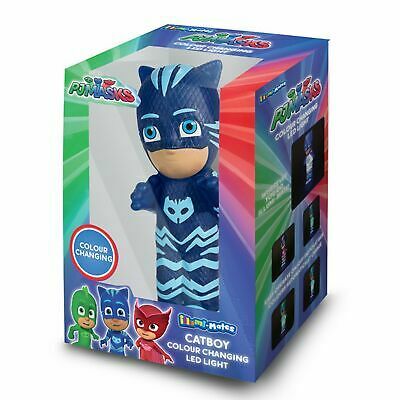 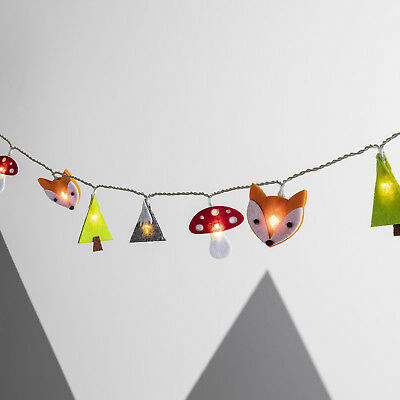 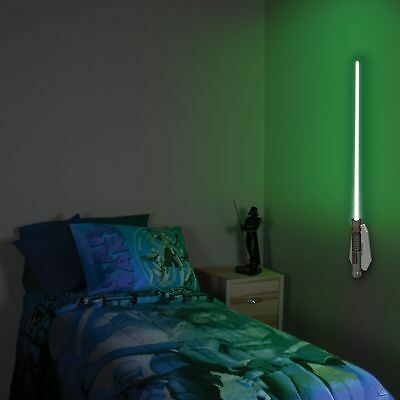 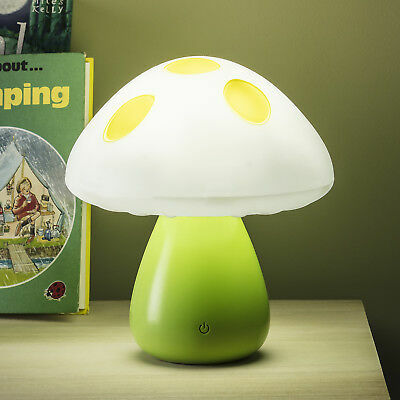 Beaba Pixie Night Light (Mineral) Free Shipping!